Let DRF help you with a custom solution to provide healthier, better tasting water and extend the life of appliances like dishwashers and clothes washers. Water filtration systems can help rid your water of contaminants that it may pick up while travelling from its source to your home or business. Highly experienced, licensed technicians install high-quality water treatment products and whole house water filtration systems that will provide clean, safe water. 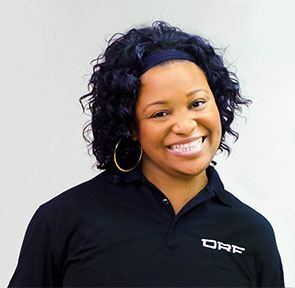 Whether you need to upgrade your current water filtration system or need to have an entirely new one installed, DRF will get the job done right and guarantee the workmanship for life. DRF also offers repair and maintenance services to ensure that your water filtration system stays in top condition for many years to come. Regular maintenance can catch emerging problems early and help avoid major repair bills down the line. Isn’t most tap water good enough? How much sodium will be in my DRF water? Is activated carbon a safe method of filtration for drinking water? My city water system tests fine at the source. Why should I worry?